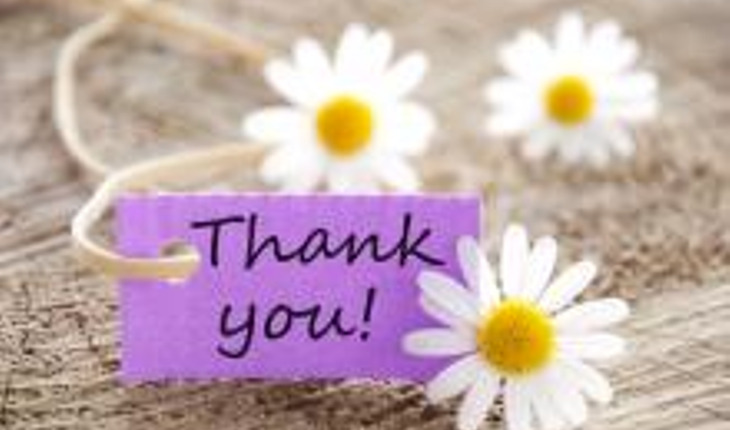 Parents have long told their children to remember to say thank you. Now the evidence is in on why it matters. A study led by the University of New South Wales, Australia has shown for the first time that thanking a new acquaintance for help makes the person more likely to seek an ongoing social relationship with you. The study, to published in 2014 in the journal Emotion, involved 70 university students who provided advice to a younger student. Some of those advice-givers were thanked for their advice. The study was designed to test a theory proposed two years ago to explain the benefits to individuals and society of the emotion of gratitude. This find-remind-and-bind theory suggests gratitude helps people develop new relationships (find), build on existing relationships (remind), and maintain both (bind). The study tested the first aspect of the theory – finding. The university students were led to believe they were mentoring a high school student, and were asked to comment on a university admissions essay, supposedly written by the menthe. The university students who were thanked were more likely to provide their contact details, such as their phone numbers or email addresses, for the mentees than those who were not thanked. The grateful mentees were also rated as having significantly warmer personalities. The results suggest that the reason people “find” grateful others is because of this perceived warmth. Perhaps surprisingly, this kind of experiment had not been conducted before.